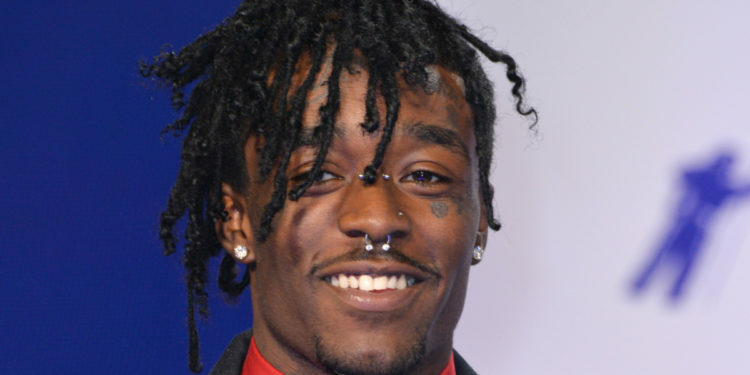 Lil Uzi Vert will be smiling with ROC Nation as his upcoming album is still anticipating stuff. 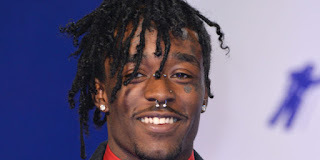 Of course fans has been waiting for his sophomore album Eternal Atake to surface but that might happen under ROC company ?. 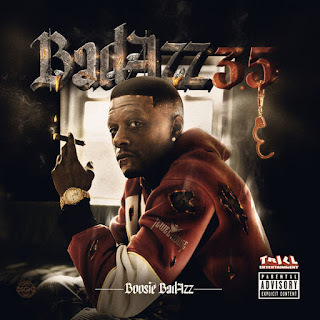 Is a very big congratulation seeing the rapper inked in a new deal with Jay Z Nation. Source told Amahiphop that this deal has been on board and we straight it out a real deal that will definitely catch more accolades to Jay's company. For the past few months ago, he nearly get ride of music for good yet kept teasing that he’s ready to put out his old stuff for the fans. Two weeks ago, he spoke on the struggles with his label, Generation Now and revealed that he’s willing to drop his album for free on Soundcloud. 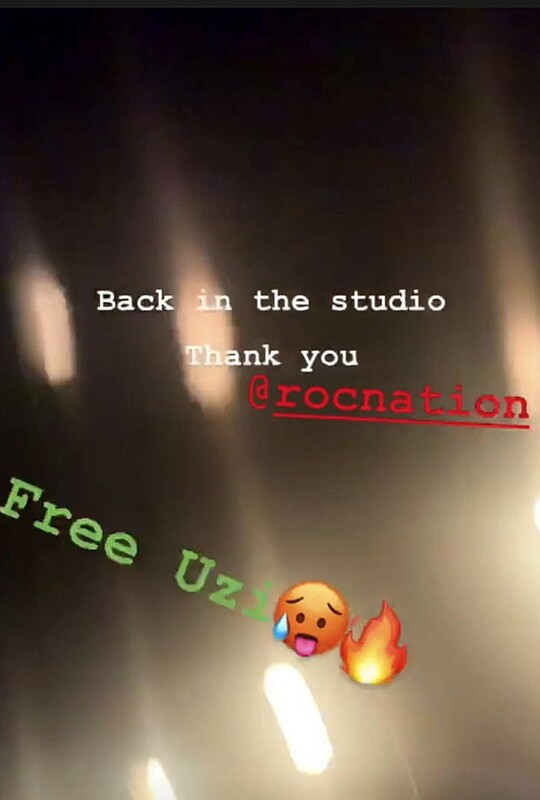 On Sunday night, Uzi took to his Instagram stories to tell his fans he was back in the studio. He also mysteriously thanked Roc Nation, leading to speculations that he has left Generation Now.